It was a first for the Kingdom of Morocco, Arianespace's launch of MOHAMMED VI-A, a satellite that will be used primarily for Earth Observation for mapping and land surveying activities, regional development, agricultural monitoring, the prevention and management of natural disasters, monitoring changes in the environment and desertification. The satellite was developed by the consortium comprising Thales Alenia Space as system prime contractor and Airbus as co-prime. The launch took place on Tuesday, November 7, 2017 at 10:42:31 p.m. (local time) from the Guiana Space Center (CSG), Europe’s Spaceport in French Guiana (South America). 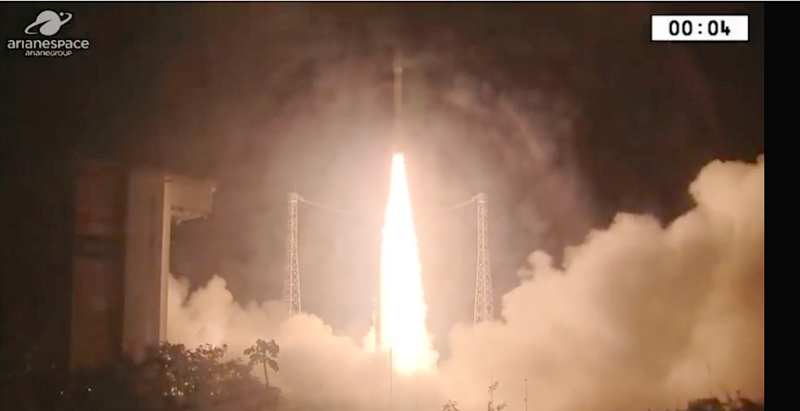 With this 11th success for Vega since 2012, Arianespace continues to demonstrate the reliability of its light launcher and adaptation to the needs of institutional and commercial customers. Arianespace is a key player in the Earth observation market, that represents 10 percent of the satellites already launched by the company, and 30 percent of the order book (in number of contracts). 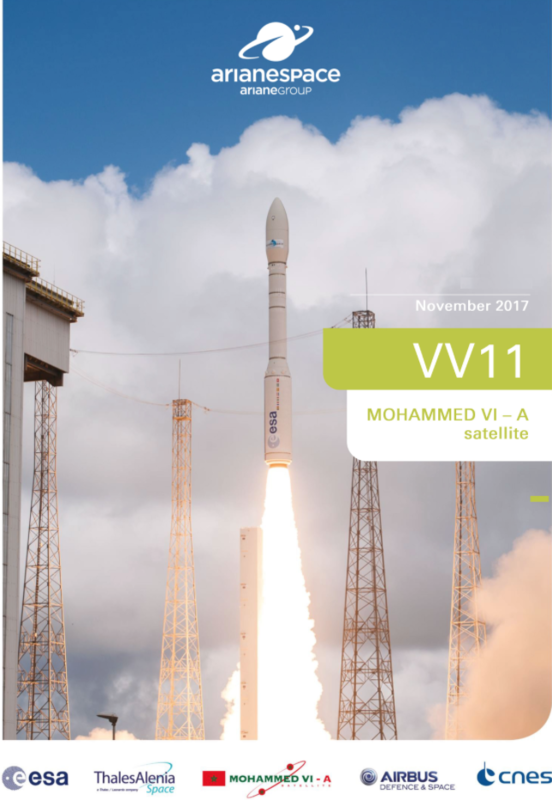 Shortly after the announcement of the orbital injection of the MOHAMMED VI-A satellite, Arianespace Chief Executive Officer Stéphane Israël said, “On the occasion of this 11th consecutive success of the Vega launcher since its introduction at the Guiana Space Center, Arianespace is very proud to serve the Kingdom of Morocco for the first time. We are honored by Morocco's confidence in the launching of the iconic satellite MOHAMMED VI-A dedicated for Earth observation. Congratulations to Thales Alenia Space, system prime contractor and to Airbus, co-prime of the satellite. 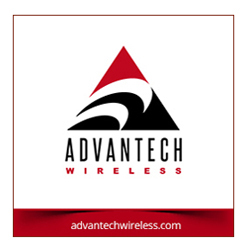 Both are long-standing partners.